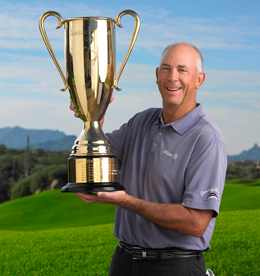 The Charles Schwab Cup Championship is the event that closes out the Champions Tour. 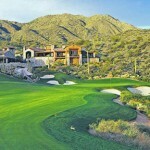 The Tour has recently announced the Championship’s return to Desert Mountain Golf Club for the 2014 and 2016 seasons. Desert Mountain previously hosted the tournament in 2012. The tournament heads to San Francisco’s TPC Harding Park this year. The Charles Schwab Cup Championship was first launched in 2001. Eligibility for this prestigious event is awarded to the top 30 players in the Champions Tour, who then compete to determine the leading player. 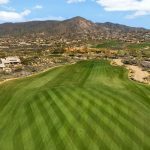 The tournament will take place on the Cochise Course, which is one of six Jack Nicklaus-designed courses at Desert Mountain. This course was the site of the 2012 Charles Schwab Cup Championship, and it looks as though the tradition will continue. 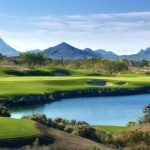 Desert Mountain is home to six Jack Nicklaus Signature golf courses: Renegade, Cochise, Apache, Geronimo, Chiricahua and Outlaw. 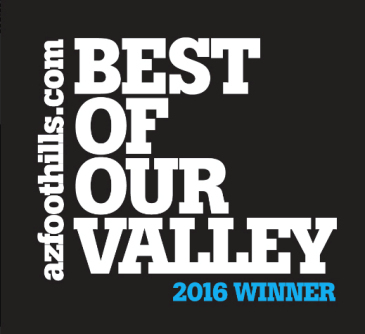 It is one of North Scottsdale’s premier private golf clubs and most sought-after luxury communities. 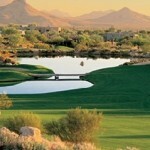 Members of Desert Mountain Golf Club have access to each of the courses and the fine amenities that the club offers. 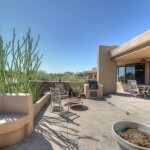 Residents have unbeatable views of the fairways and the high desert atmosphere. 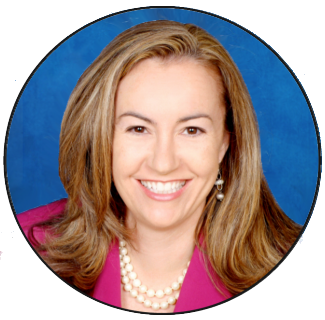 To schedule a showing of any Scottsdale golf homes please call me at (602) 791-0536, or email Carmen@TopScottsdaleHomes.com. 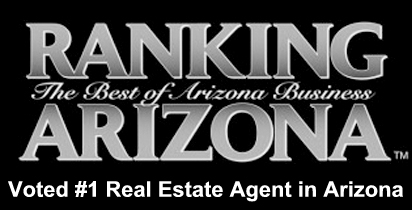 You can compare Scottsdale communities and golf clubs on our Scottsdale Golf Club Comparison chart.